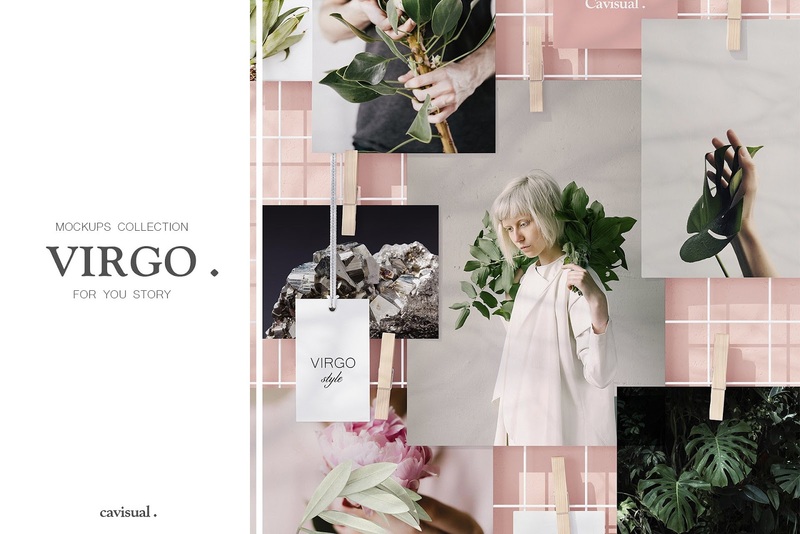 A bundle of six minimalistic design of mood boards with six different color background themes for every mood. Blank canvas to showcase your ideas as perfect working and promotional tool for designers, bloggers, architects, fashion designer, and other creatives. You can easily change the images with smart object layers.